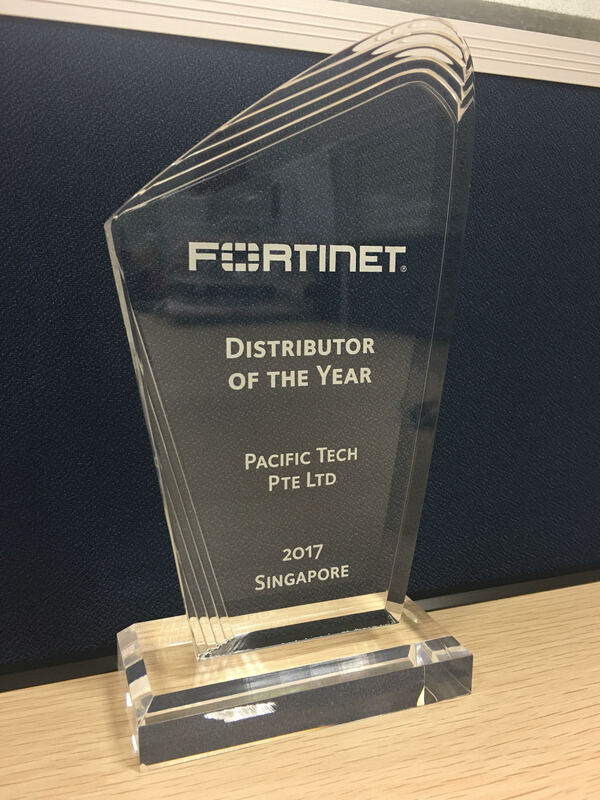 Pacific Tech clinched the title of Singapore Distributor of the Year Award at Fortinet’s recent Lunar New Year Partner Appreciation Dinner. We are extremely thankful and happy to have achieved this award. We would like to cordially thank all our partners for their constant support. Without them, this wouldn’t have been possible! 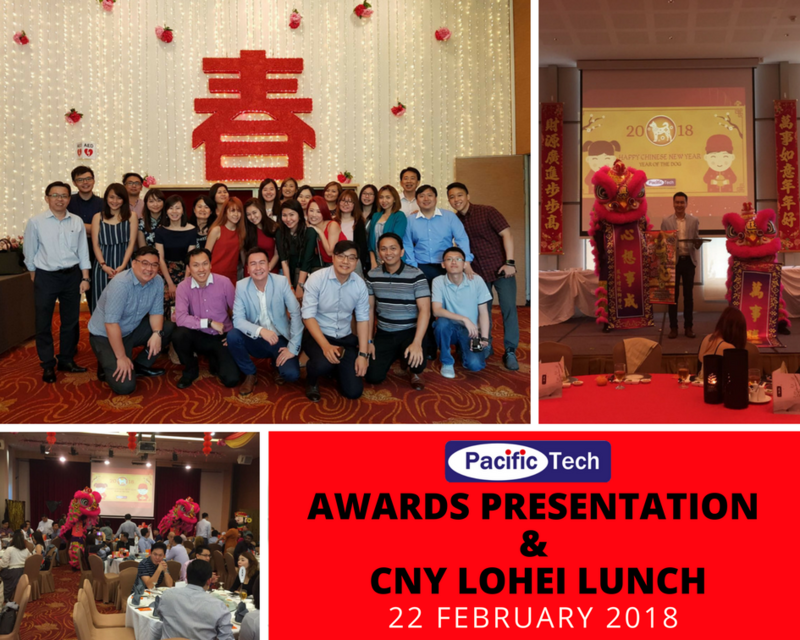 On the 22nd February 2018, Pacific Tech held its annual Chinese New Year Lohei Lunch and Awards Presentation at Chui Huay Lim Restaurant once again. Featuring a lion dance to kickstart the lohei lunch, our guests were treated to a scrumptious 8 course meal whilst having Way Fengshui Group share this year’s Fengshui outlook. Specially for our guests, we hired a photobooth so that everyone could take a little something home as keepsake. Here’s a huge thank you to all our valued partners and friends who were present at our CNY lunch. We hope you enjoyed it as much as we enjoyed having you there! 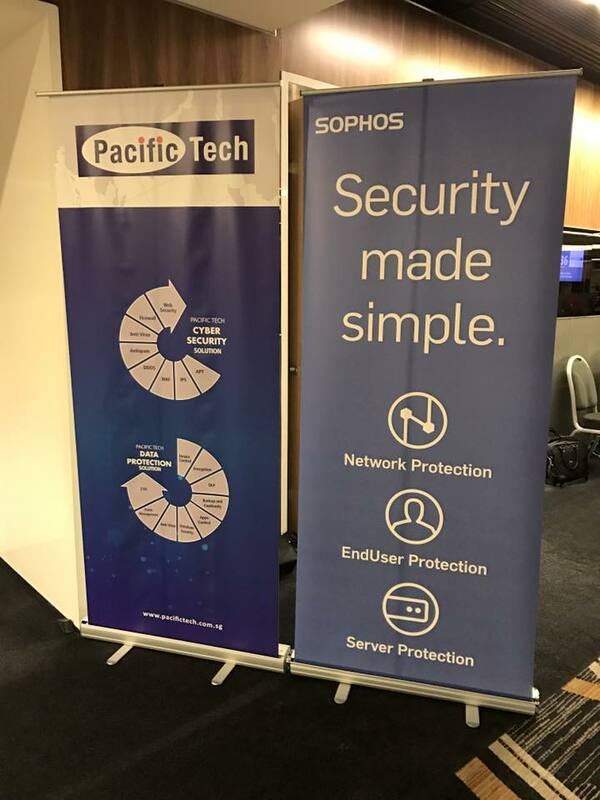 Pacific Tech and Sophos organised a product update for our resellers. Some of the topics that were discussed were Prevention of Ransomware using Sophos Intercept X, future of Sophos Central and using Sophos Sandstorm for Zero Day prevention. CIFI Summit is an annual event, a 2 day conference and exhibition bringing together leading security experts from across Asia Pacific to discuss Cyber Intelligence, Digital Forensics, Cyber Security and Cyber Investigation. 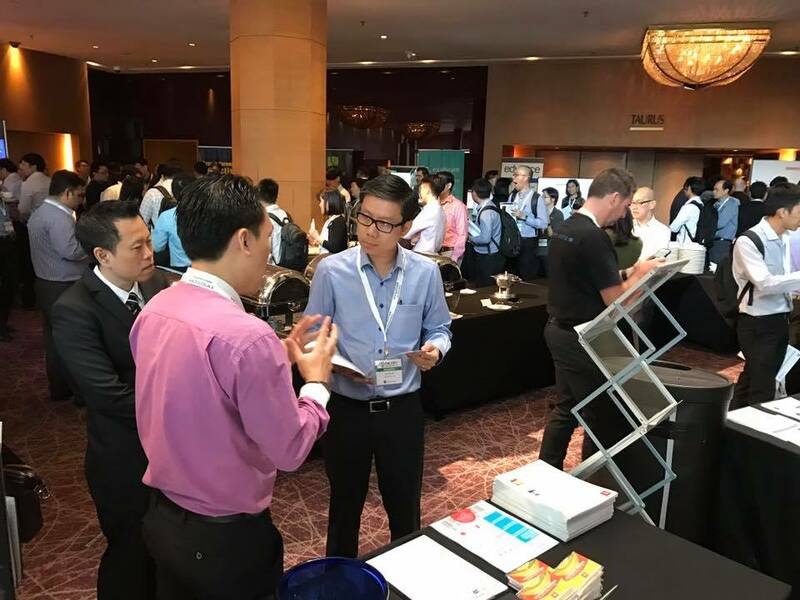 Pacific Tech rendered our support to our vendors, FinalCode and Varonis, who exhibited at this event. 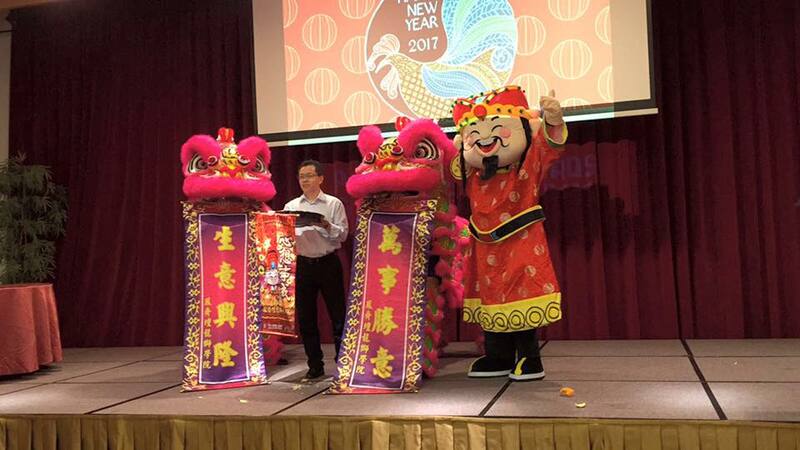 Pacific Tech held its annual Awards & Lo Hei lunch this year at Chui Huay Lim Restaurant, with an exciting lion dance performance and an engaging Fengshui Talk to boot. We presented awards to our Top 10 partners who are also the Top 10 contributors to our growth. Thank you to all the partners who attended on that day to make this event a joyous one.